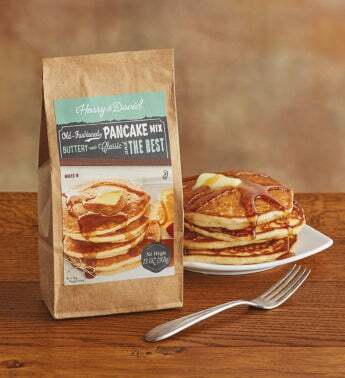 Make breakfast a breeze with this classic favorite. With just a little added water, you can whip up buttery, delicious pancakes that are almost as good as the ones mom makes. Each package makes plenty, so you can host a pancake feed for you and all your friends.